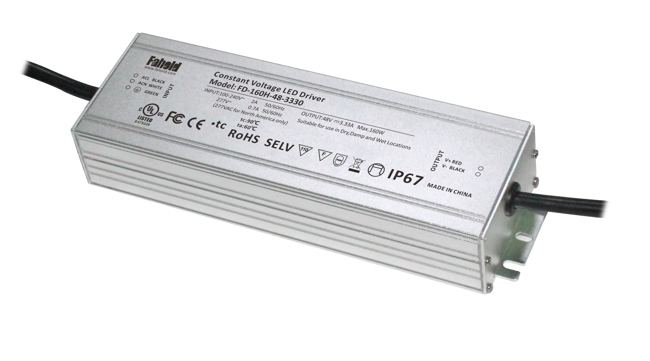 Fahold offers constant voltage and Constant Current LED drivers for 12 / 24 / 36 / 48V and various other voltages for LED systems. Most of the drivers are UL Class 2 rated, and operate at safe, low DC voltage levels to reduce hazards. Most of the drivers are UL approved, which means they passed the UL's Type Class P Program evaluation and testing guidelines to allow for a similar brand LED drivers interchange without the need for additional safety consideration. Fully potted and ideal for damp locations, the unique electronic circuitry allows for exceptional performance in extreme low temperatures of -40°C. The drivers feature 90°C case temperature rating and multiple input voltage technology, enabling drivers to operate at any input voltage from 100 to 277V and 277-480V. In addition, they are designed with many protection features such as open/short circuit and overload protections. 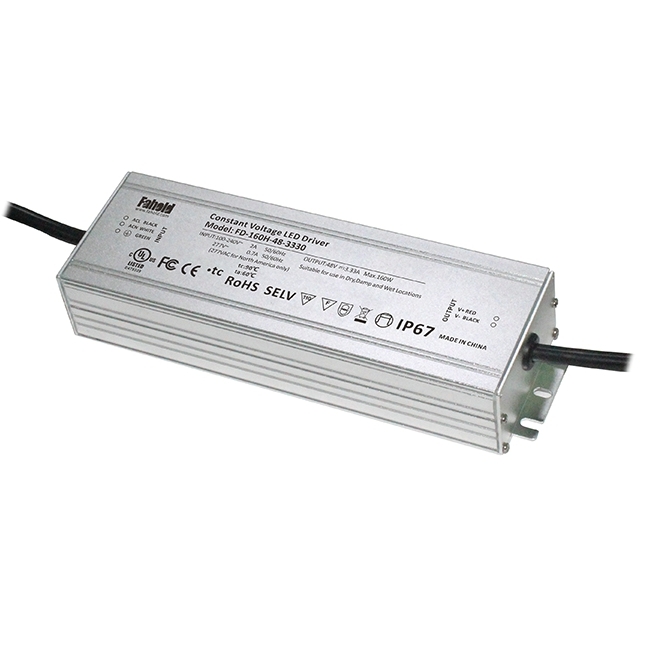 The compact and lightweight sizes make our LED drivers ideal for a broad range of indoor and outdoor applications. Looking for ideal Constant Voltage Class 2 Manufacturer & supplier ? We have a wide selection at great prices to help you get creative. All the CV 48V Power Supply are quality guaranteed. 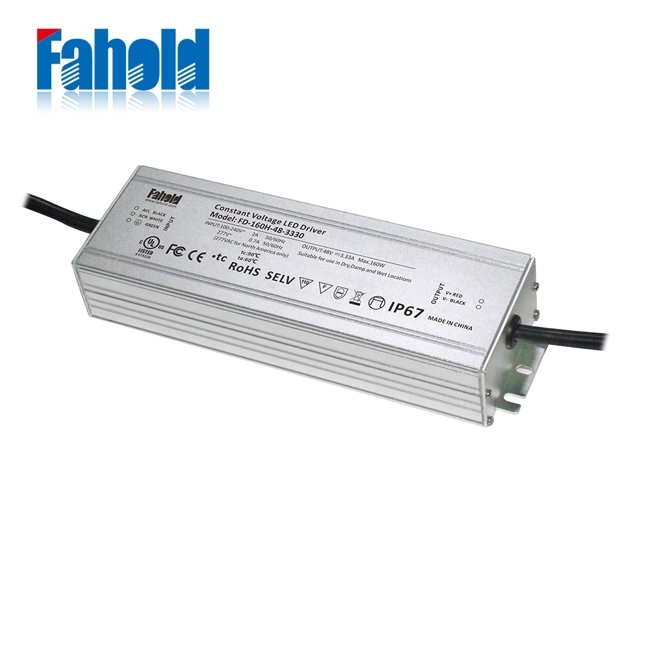 We are China Origin Factory of LED Driver 48Vdc CV. If you have any question, please feel free to contact us.